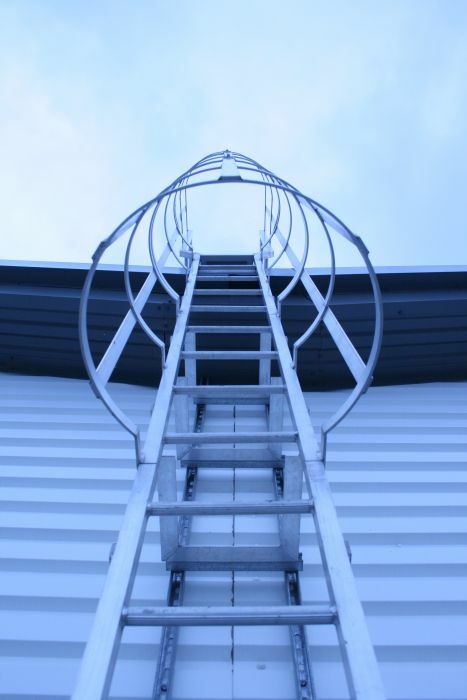 Permanent roof ladders cut workforce risks for both temporary and permanent access on site. The emphasis is very much on choice and adaptability: apart from a choice of galvanised steel or aluminium construction, there are different styles to fit different roof profiles and to bridge obstacles. Payload fixed access ladders have a vertical safety line. Companionway ladders are often used instead of stairways when space is at a premium. 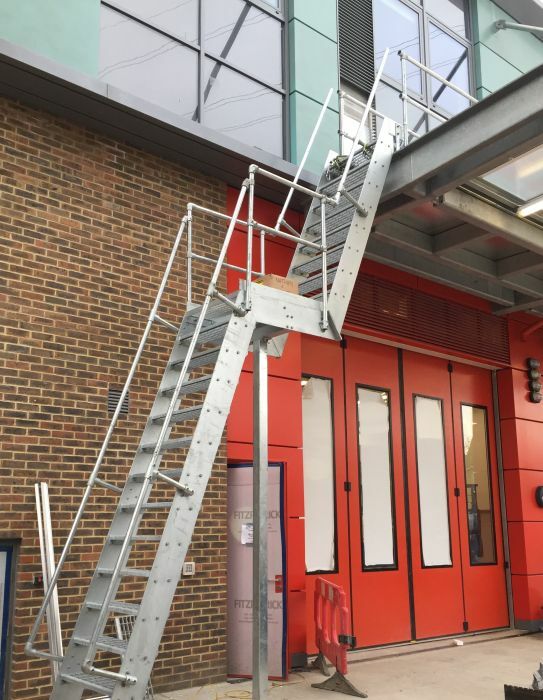 Payload ladders can incorporate a variety of handrails, grab rails, safety lines, gates and safety cages. For aesthetic consideration, colour coding and powder-coating options enable the external building décor to be complemented.